Happy snow day, fashionistas! NYC is getting pounded with sleet and snow, so I'm writing from my cozy apartment today. 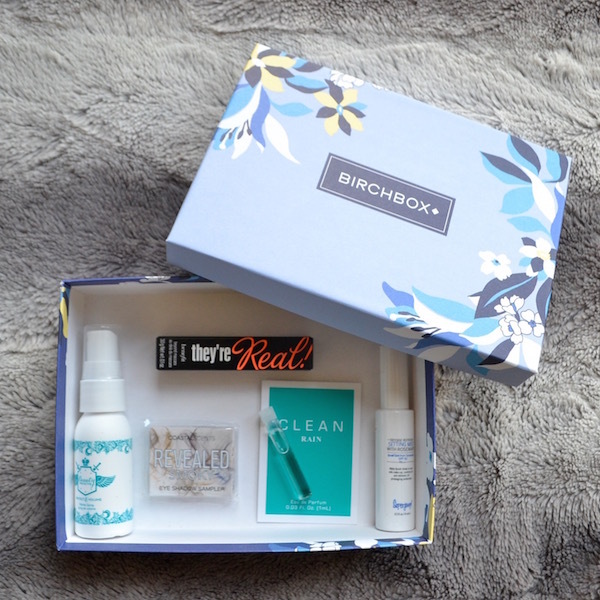 I've been a Birchbox subscriber for years, and I never thought about posting a review. Honestly, I'm no beauty blogger and am far from a makeup guru, but I'm always talking to friends and coworkers about Birchbox and thought I should share! For me, it's a gift I give myself for only $10 a month, and it keeps me from spending too much money on makeup—because I'm never sure what will arrive next month! March's box is called "Pretty Mighty" and is supposed to focus on products that bring out your inner boss lady. The Beauty Protector Protect & Volume spray was my favorite item. I sprayed it onto dry hair before doing my daily curling routine, and it left my hair light and soft (not crunchy). And the smell is great. I also got a small sample of Clean Rain perfume which smells really light and fresh—more of a spring day scent as opposed to a Friday date night perfume. Now, stay with me, let's get into the real beauty blogger stuff. The Benefit They're Real! 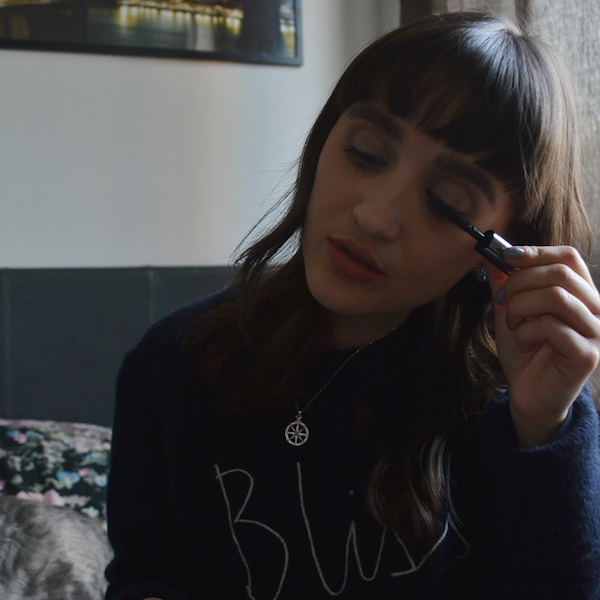 Lengthening Mascara is serious stuff. 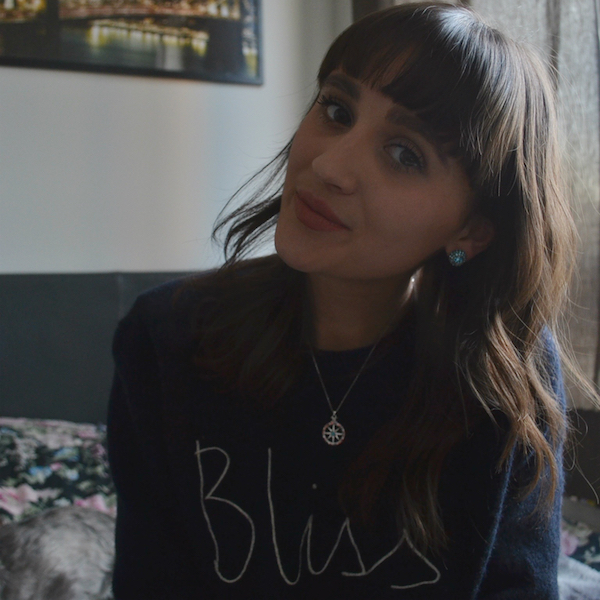 Being an amateur who doesn't have an eyelash curler, I wasn't crazy about it. My lashes were super bold but very straight, and it was hard for me to apply without clumping. I'm going to hang onto this to use as a topcoat mascara on a weekend night out, but it was a little too much for everyday use for me. It also needed an extra swipe of makeup remover after cleansing to come off. Last, eyeshadow, my favorite step. I was really happy with the Coastal Scents Smoky Palette (note, only a duo came in Birchbox, the whole palette pictured up top is $20). 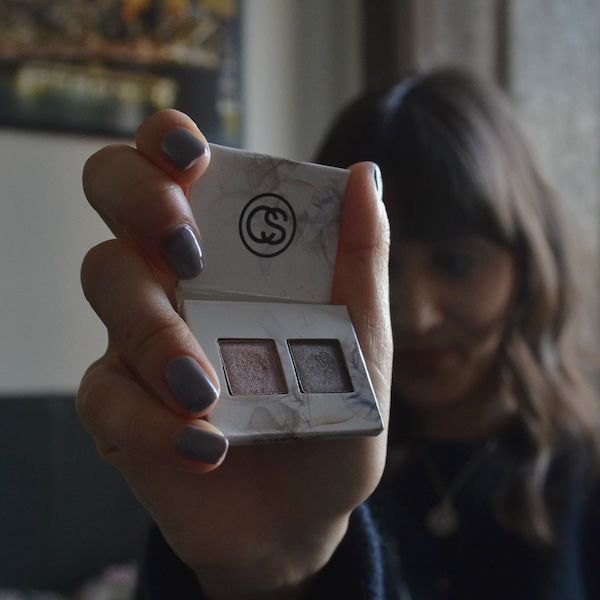 The colors are perfect for a spring "smoky" eye, and were lighter and more subtle than I was expecting. Lately, I've been loving ELF eyeshadow palettes (I have Made for Matte and Prism), but I'll definitely be keeping this duo in my purse for mid-day touchups. 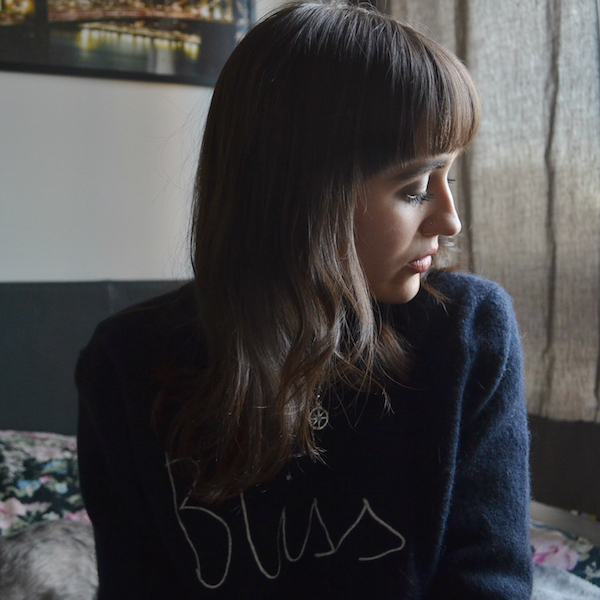 So there you have it, my very first beauty post! Do you have any makeup subscriptions? I have gotten that one and LOVE it! I also like the Milk one...I usually layer those two haha. love those colors, the mascara looks like a good one! So many goodies! I love that eyeshadow palette! I like this box!! really cool product! I hear so many good things about that mascara, but haven't tried it. I have naturally curled lashes, so maybe it'll work for me!